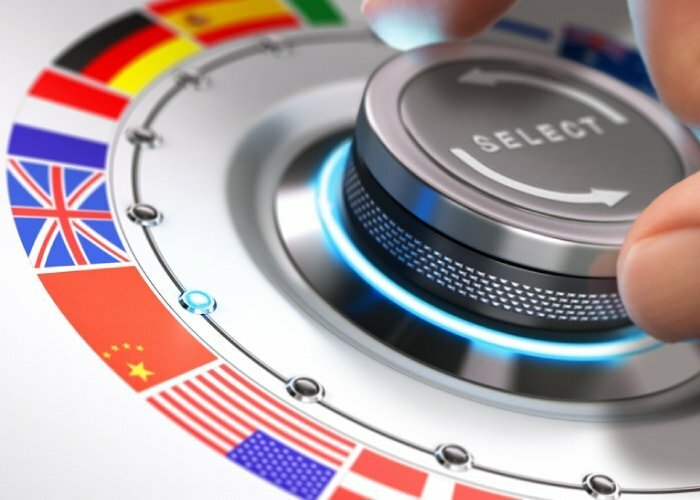 Whether it’s hundreds of documents, your website, or a client contract you need translated, at EuroLingo we offer comprehensive translation services for businesses of all shapes and sizes in a variety of global sectors. From translation and editing to transcription and software engineering, we help businesses like yours go further with quality translation that keeps your brand integrity intact. Translation is an enormous undertaking that, if not handled properly, can cause damage to your business This is why when it comes time to choose a translation service company for your project, it’s important you choose the top of the line. As a leading translation service company in Eastern Europe, we pride ourselves on providing unmatched translation service across a variety of business sectors and fields including marketing, automotive, medicine, information technology, legal services, and technical documents such as contracts. In addition to offering standard translation services such as the translation, editing and proofreading of documents, website content, and marketing materials, we also provide technical translation services such as software engineering, localization, and terminology management. to name just a few. This ensures your translations are everything they should be and more. At EuroLingo, we are constantly working with businesses across Europe, the United States, and the Far East to make your translation and localization experience as seamless as possible, ensuring efficient expansion and growth for an array of global brands entering into new markets.